Epoxy has a broad range of applications, including three part fiber, aggregate, or steel reinforced materials. Epoxy is formed from two or three different substances. A two part epoxy consists of a resin and a hardener. 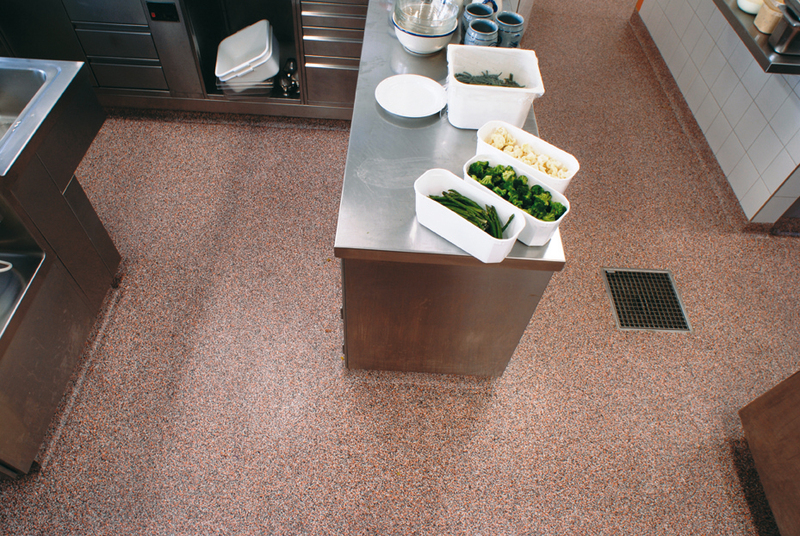 An aggregate, fiber, or steel additive is mixed into the resin and hardener for extra heavy service in commercial or industrial flooring applications or as a slip resistant additive. You don’t have to settle for dull, dusty and dirty old, weathered, concrete floors in your factory, warehouse, shop, or store. Epoxy coatings can be applied to protect your concrete floor and to beautify it as well. 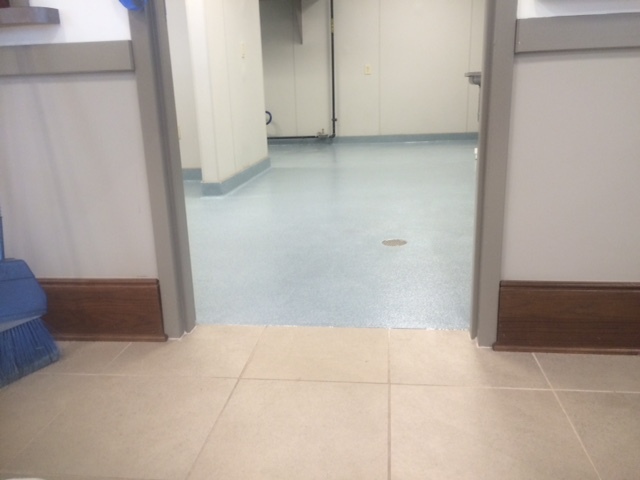 If you want a decorative concrete look a concrete stain can be used to color your floor and a clear coat of epoxy and urethane may be applied to create a work of art with your surface. Epoxy and urethane coatings are extremely durable and very reliable. They are used in airport hangers, automobile showrooms, factories, schools, hospitals, universities, stores, malls, processing plants, and restaurants. You don’t have to settle for dull, dusty and dirty old, weathered, concrete floors in your factory, warehouse, shop, or store. Epoxy coatings can be applied to protect your concrete floor and to beautify it as well. If you want a decorative concrete look.